We are instrumental in presenting optimum grade Dehydrated Onion which is hygienically processed at our vast infrastructure. Abiding by the industrial guidelines, we have make sure to use high grade seeds and pesticides in cultivating and dehydrating this range. This range is free from chemicals and adulterants and is widely demanded for its multi utility nature and long lasting life. 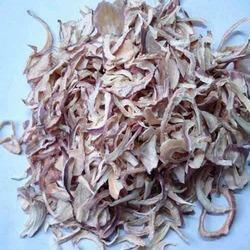 We provide these dehydrated onions in qualitative packagings at most competitive prices. 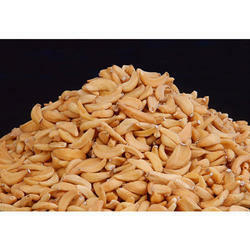 Clients can avail a wide variety of Dehydrated Garlic from us at most competitive prices. The offered range is processed from best quality raw material and sophisticated technology as per the industry laid guidelines. Owing to their persistent taste and rich aroma, our range is prominently used in the preparation of varied food items. Further, our offered Dehydrated Garlic also possess several medicinal properties, which helps in curing different types of diseases. Looking for Dehydrated Products ?